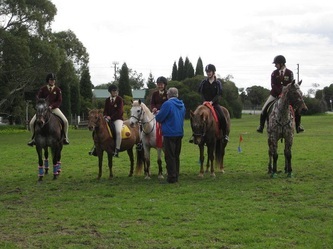 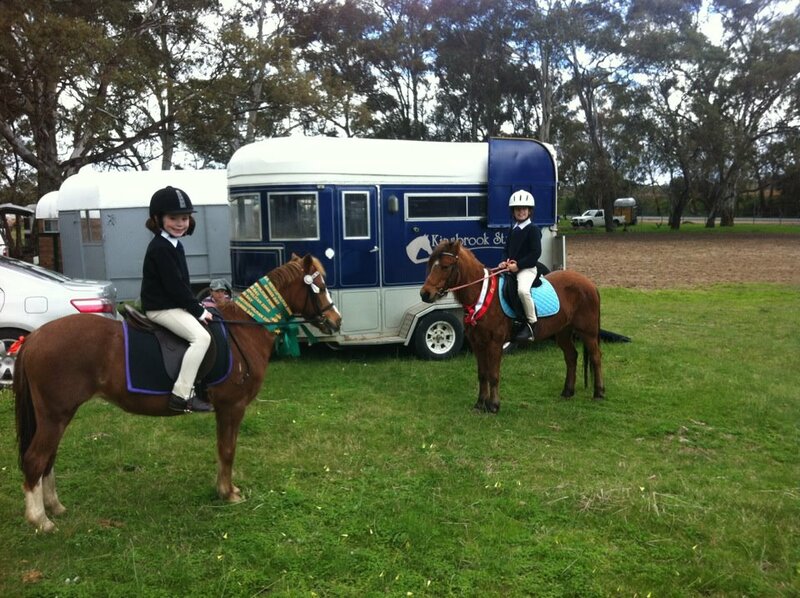 Emi and Iris receiving their ribbon after coming second in the team competition of the zone mounted games day. 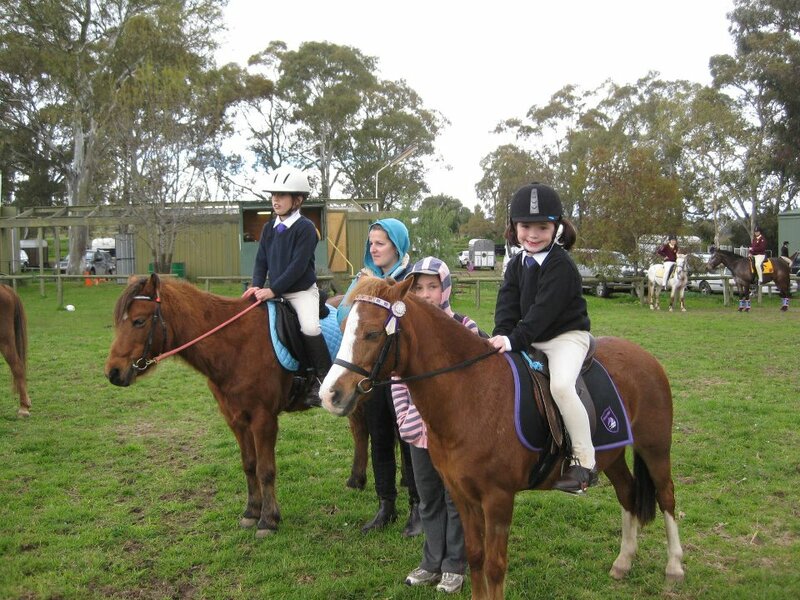 Emi and Iris handing over the baton at the zone mounted games day. 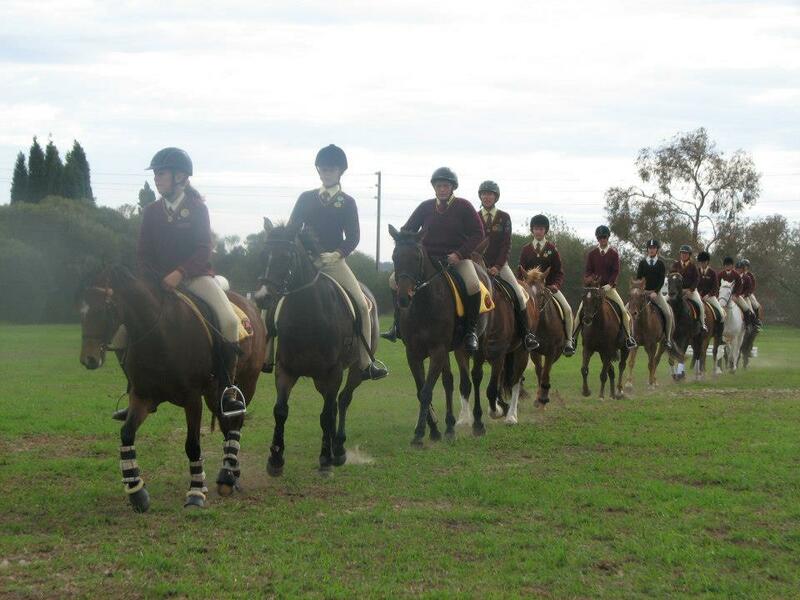 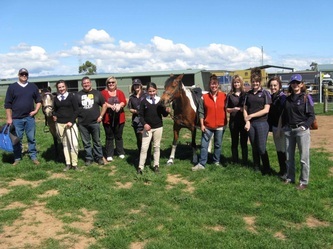 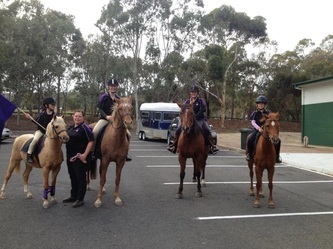 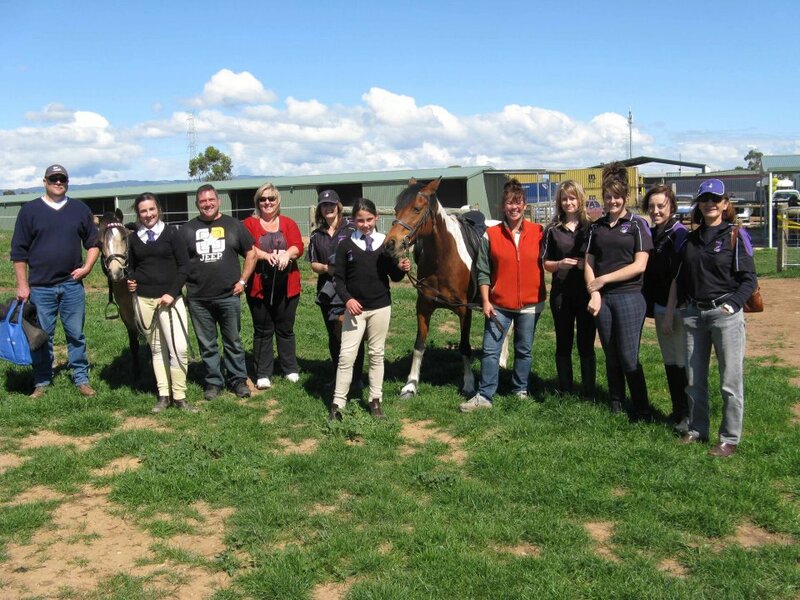 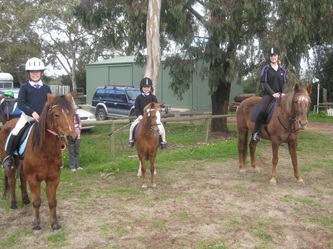 Paracombe riders at the Metro Zone Mounted Games day. Ellie and Georgia mounted up and ready for some games! Georgia and Muffin in the bending race. 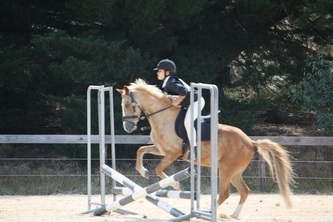 Emi and Iris in the bending race. 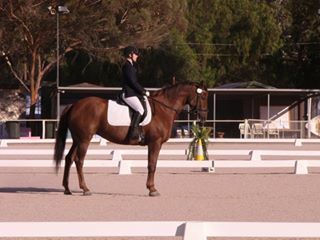 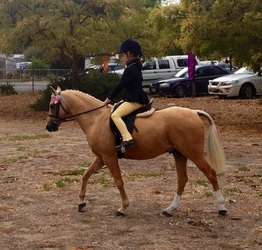 Olivia and Effie at the Pegasus dressage day. 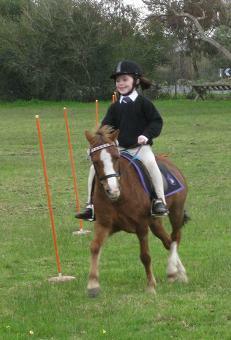 Emi riding in the Drill display at Pegasus PC's 60th Birthday event. 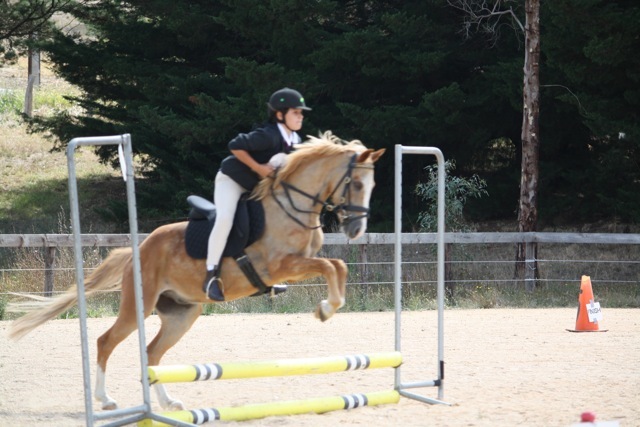 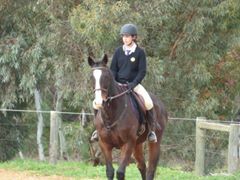 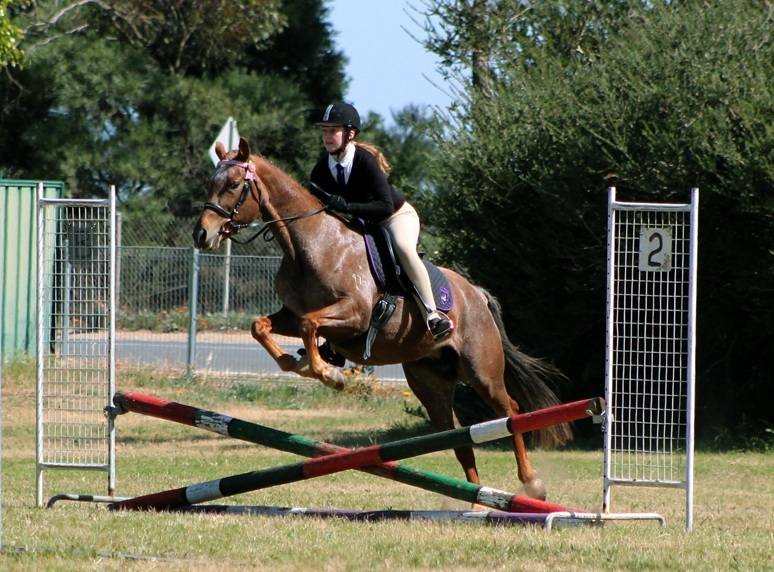 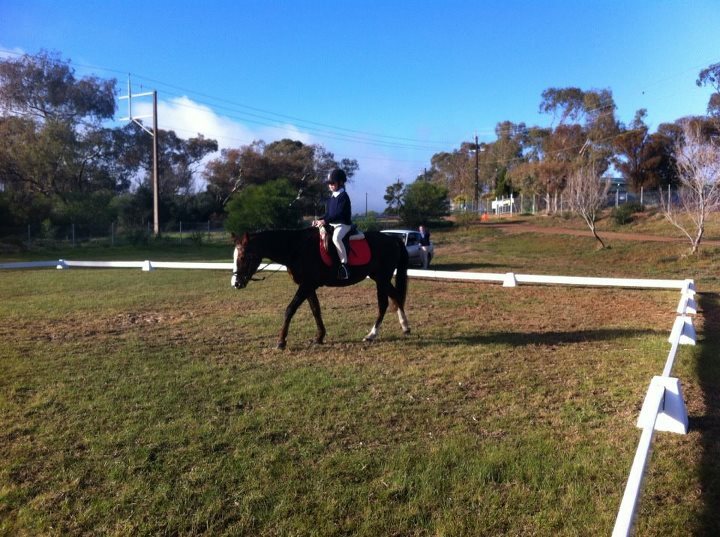 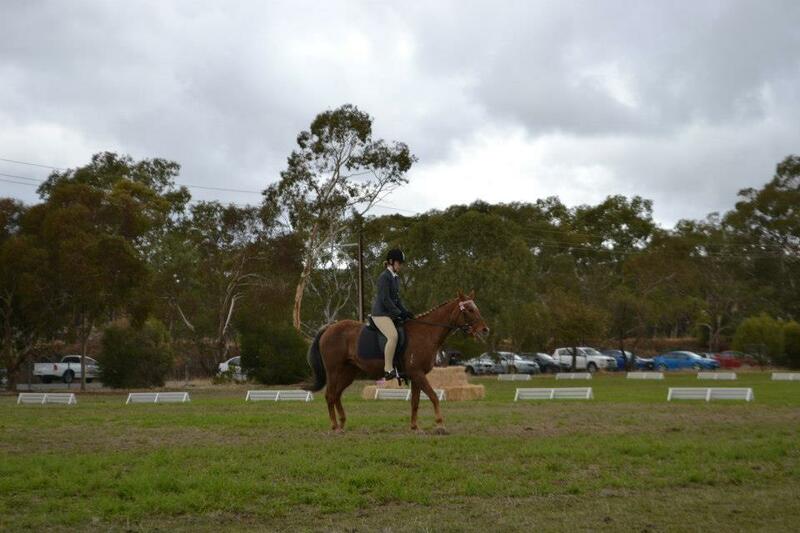 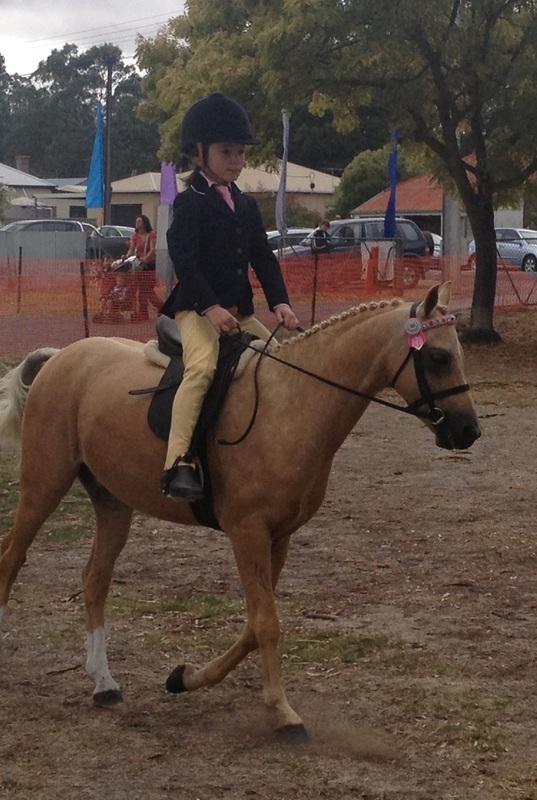 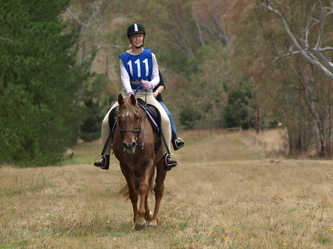 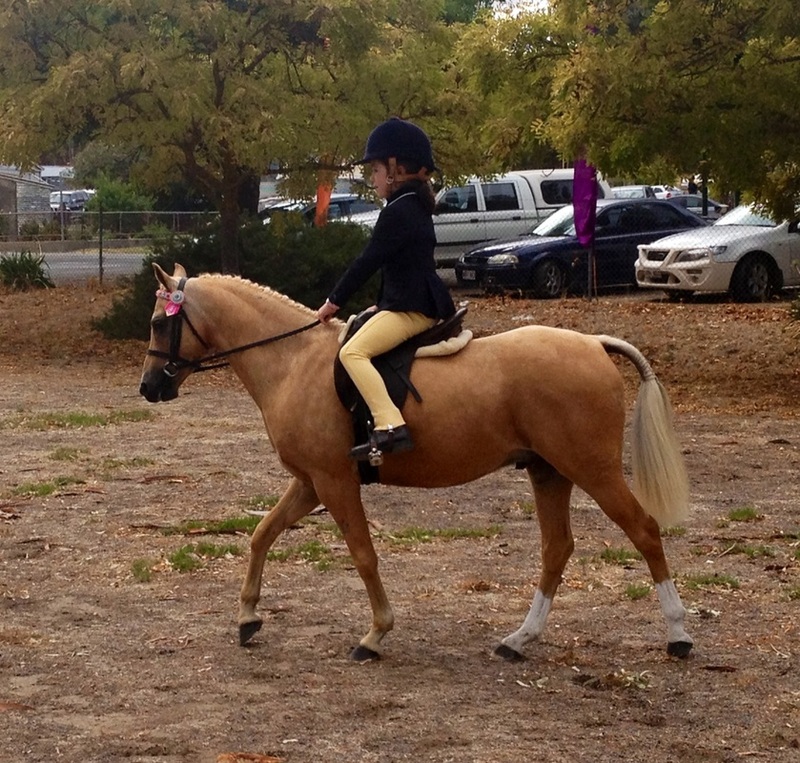 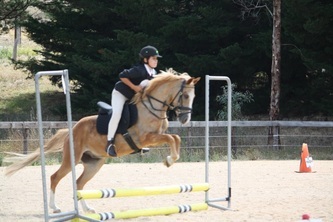 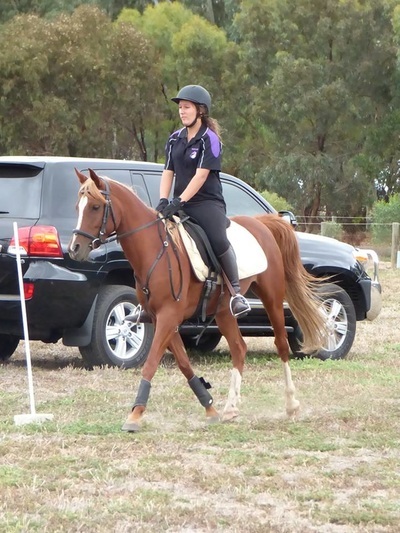 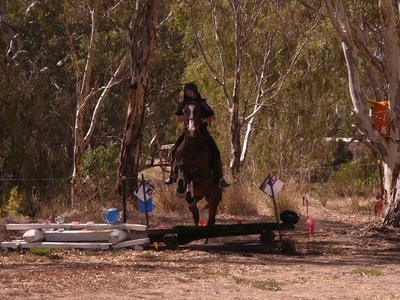 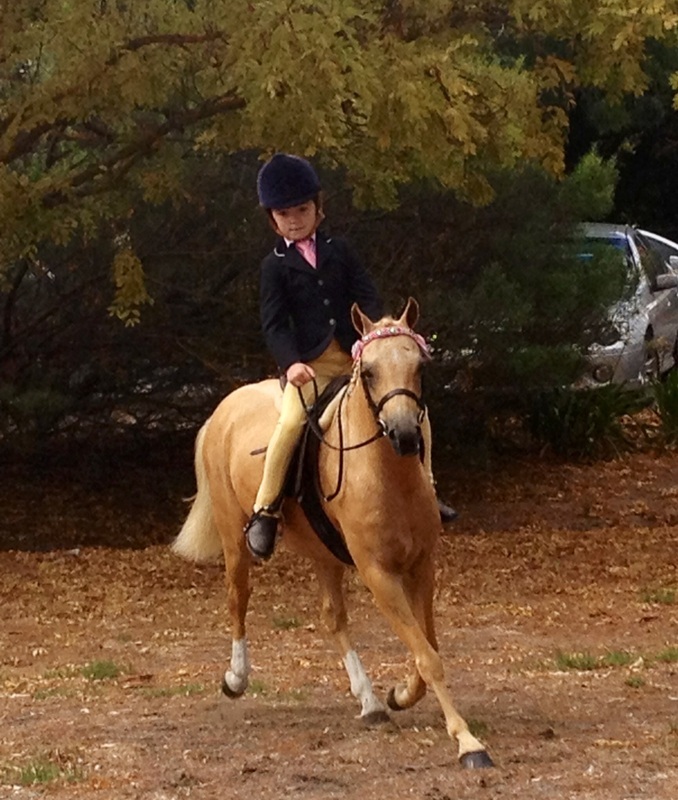 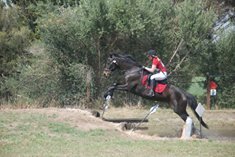 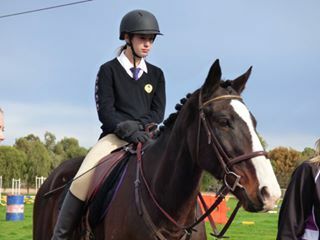 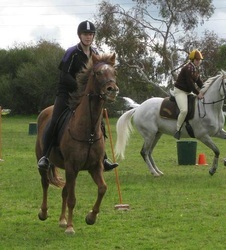 Emi riding at the Pegasus PC ANZAC day hack show. Paracombe members on parade at the Pegasus PC 60th Birthday event. 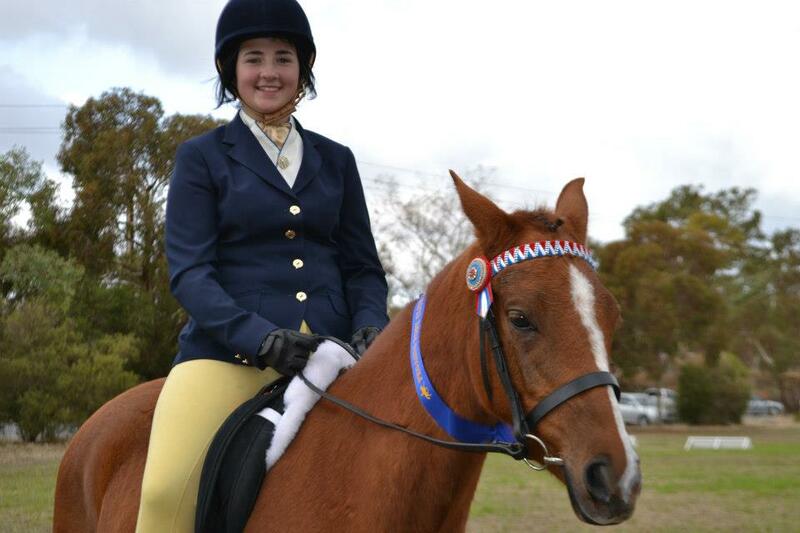 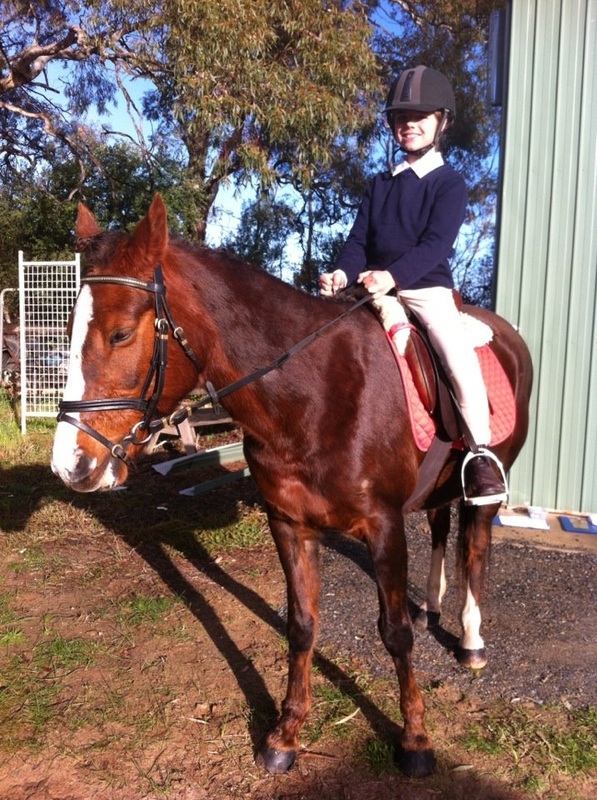 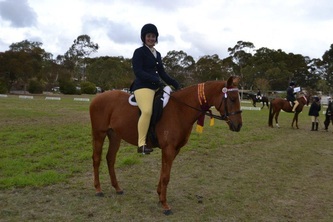 Tamica on Deon at the Pegasus PC ANZAC day hack show, with her reserve champion ribbon. 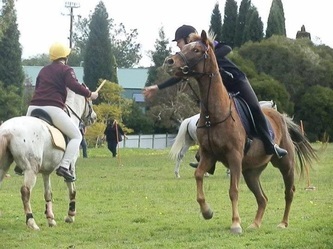 Tamica on Deon at the Pegasus PC ANZAC day hack show.